Are you ready? This is one of those rare episodes of Radio Cherry Bombe where we interview… a guy! But not any guy. It’s Jamie Oliver, philanthropist, dad, and one of the world’s most recognizable chefs. 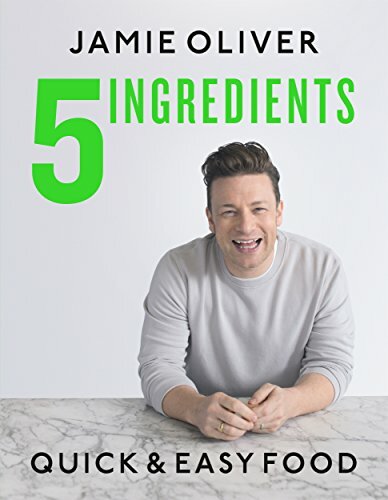 We couldn’t pass up the chance to speak with Jamie about his work fighting childhood obesity, his female mentors, and his wildly practical new book, 5 Ingredients: Quick & Easy Food. Whether you’re a seasoned home cook looking for some inspiration, a kitchen newbie, or just a Jamie Oliver fan, you’ll love it. Who are the two legendary chefs Jamie credits with kickstarting his career? 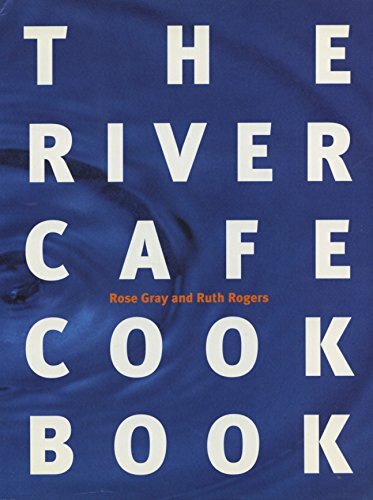 Ruth Rogers and the late Rose Gray of The River Cafe in London. “Anything good I’ve ever done, I wouldn’t have done without them,” he tells host Kerry Diamond. “I hear them on a daily basis in my head.” Tune in to hear more. Also, Kerry pays tribute to her late Aunt Olive and her all-red kitchen.